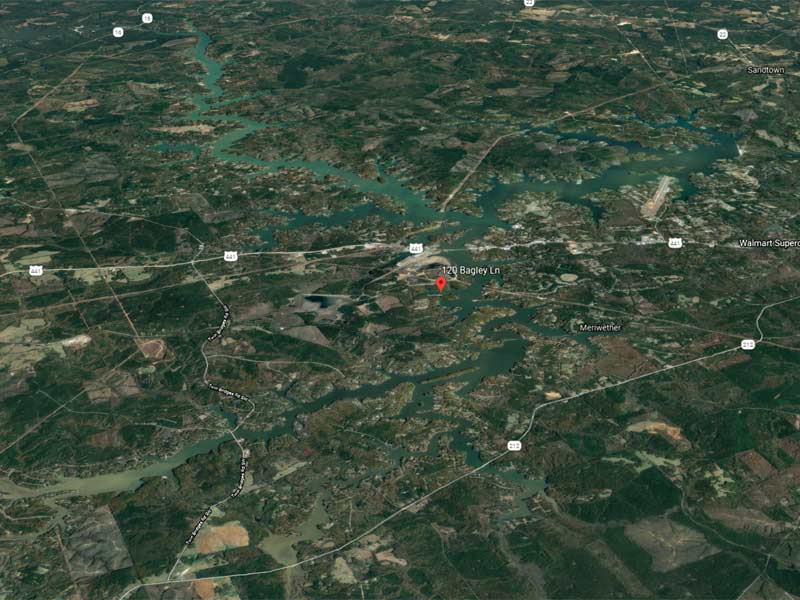 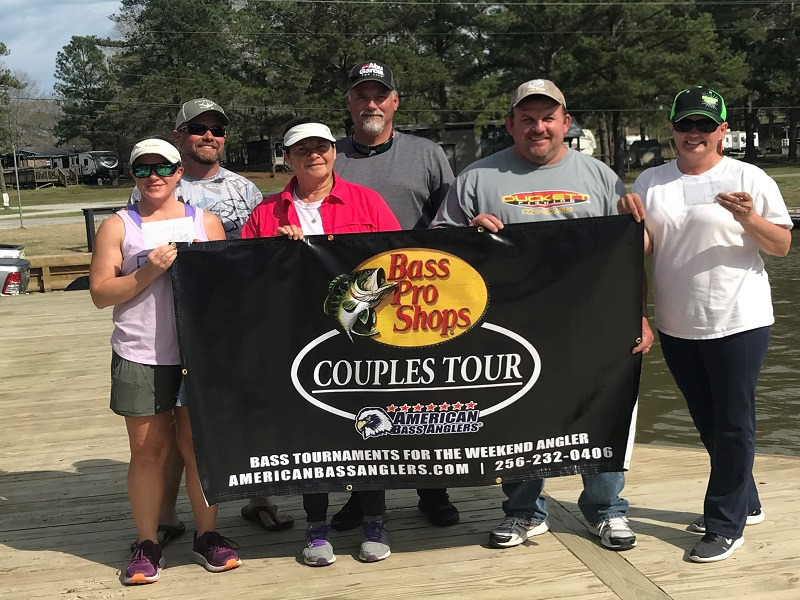 Saturday, February 9, 2019 the Bass Pro Shops Team Tour operated by American Bass Anglers held its first tournament of the regular season that launched from Goosepond Bait and Tackle on Guntersville Lake located in Scottsboro, Alabama. 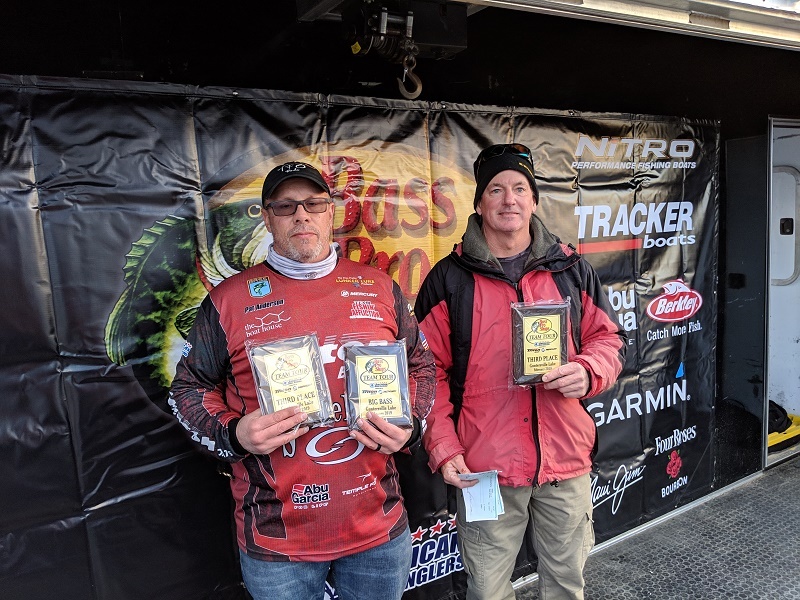 Ninety-three teams went to battle in cold weather conditions to try and win the 2019 Triton 17TX powered by a 60HP Mercury four-stroke with Garmin Echo-map plus 63CV valued at 20K. 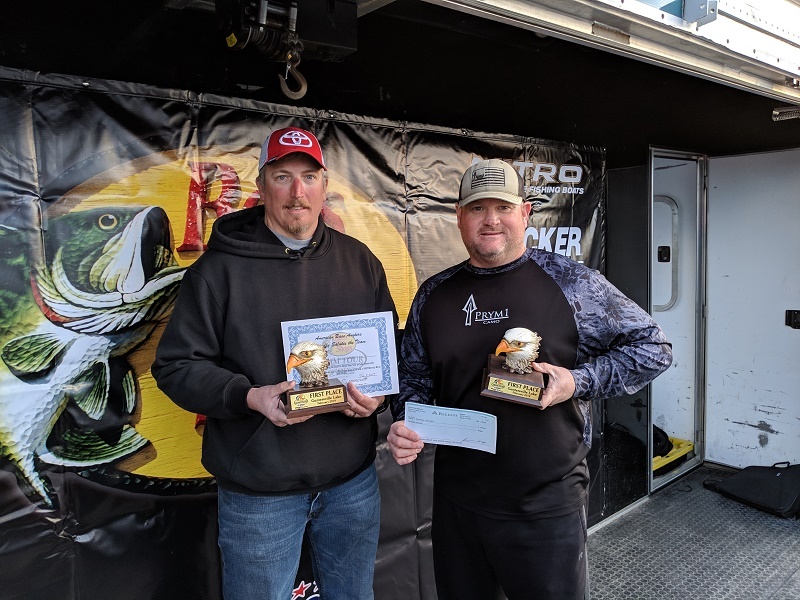 With a 5-pound lead over 2nd place Jimmy Mason and Lance Walker took the victory weighing in 5 fish for a total weight of 33.82-pounds. 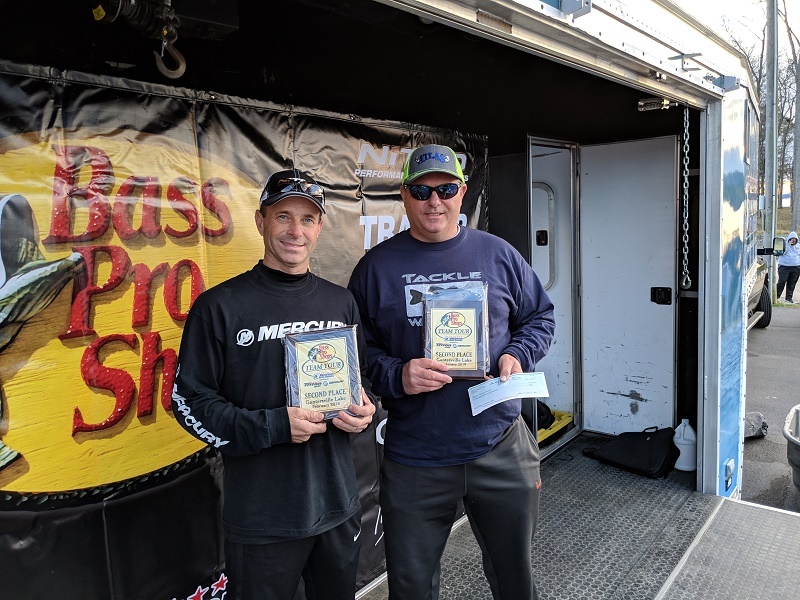 The team also earned a check for $900 for taking 1st place in the High Stakes Option Pot.